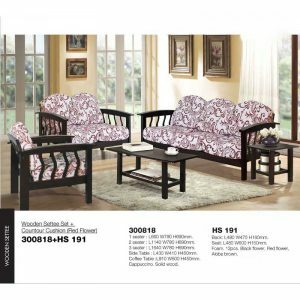 SKU: N3610. 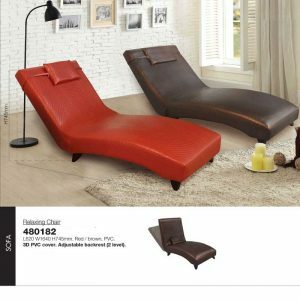 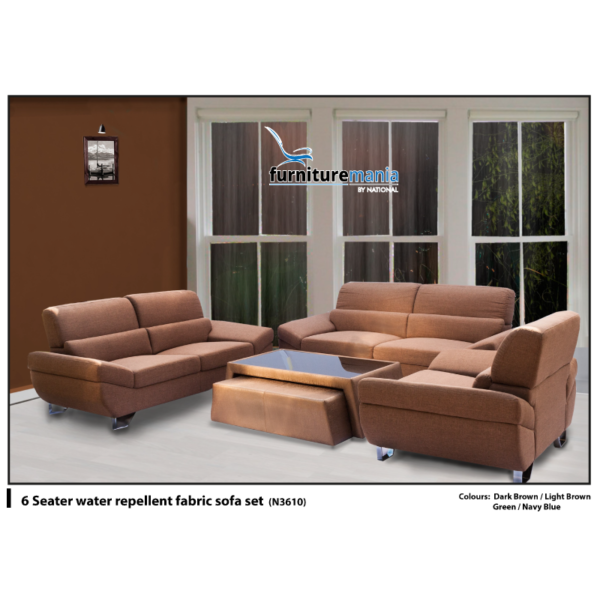 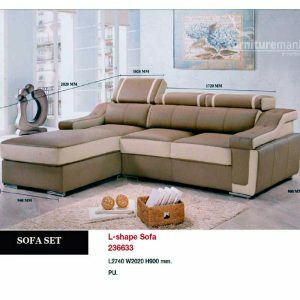 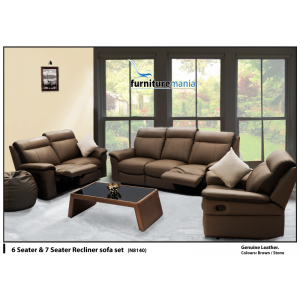 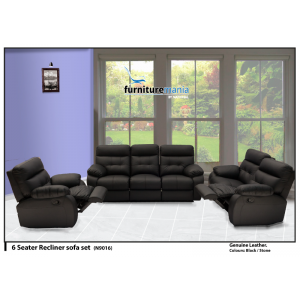 Availability: In stock Size: N/A Categories: Living Room Furniture, Fabric Sofa Set. 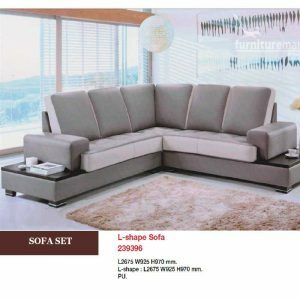 Tag: Sofas.